In the heart of the South Pacific lies a collection of islands where beauty and spirituality intersect. 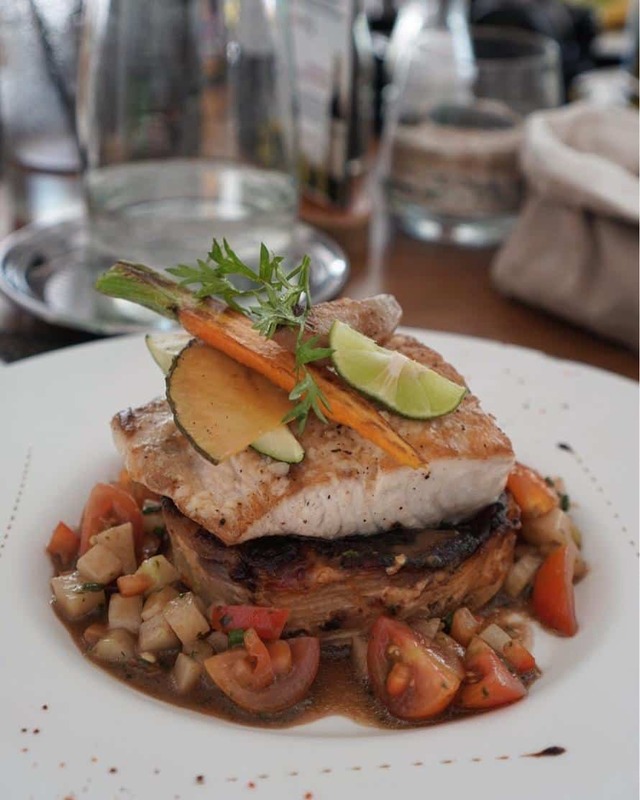 Pristine nature, French cuisine, Polynesian hospitality, and captivating creation legends lie in wait. Spoiled for beauty, French Polynesia also has the reputation as a playground for the jetset. JENNIFER HUBBERT travels to idyllic Tahiti bent on proving that there is a place in paradise for the budget-minded traveller. I'm waiting to take my seat on Air Tahiti Nui flight TN1, boarding pass in hand. Papeete is listed as the final destination but it might as well be the moon. Tahiti: vacation Valhalla; subject of numerous screensavers and wall calendars – the textbook definition of paradise. Truth be told, Tahiti was one of those bucket list items I wasn’t confident I’d realize, filed somewhere between Antarctica and learning to speak Italian. It wasn’t for a lack of wanderlust, either. That corner of the globe seemed oh-so-far-away. How many weary hours does it take to reach the ends of Earth? Heaps, surely. As I buckle my seatbelt, I inspect our route on the screen before me. The plane icon sits at LAX. 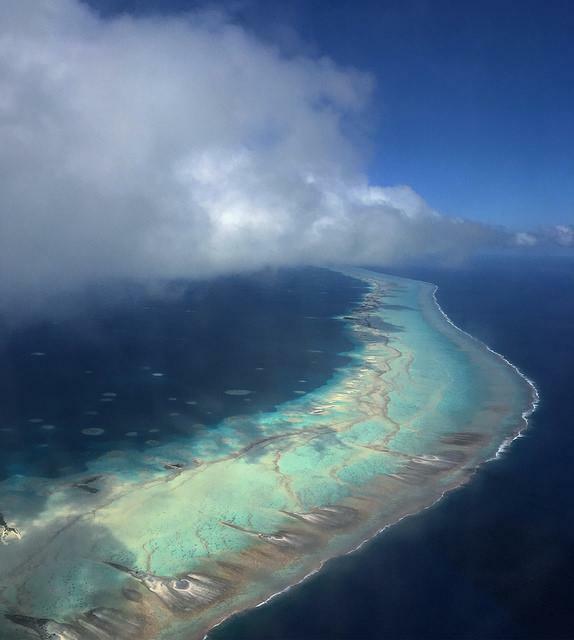 Our destination is pegged amid a lonely expanse of the South Pacific. Much to my surprise, the captain says we will arrive in just eight hours, 10 minutes. Total flight time from Vancouver to Papeete: 12 hours. Hell, I’ve taken longer flights into Europe. My other hesitation comes courtesy of the jetset. 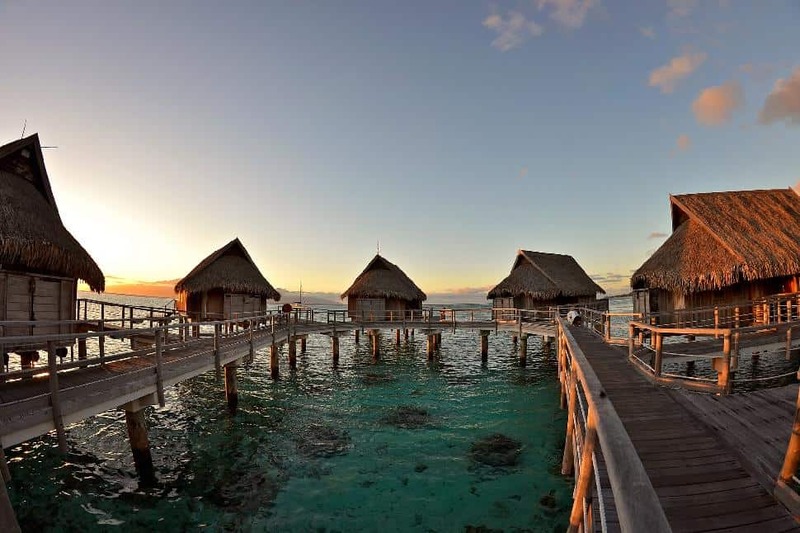 Oprah, the Obamas, Jennifer Aniston and the Kardashian clan have all famously holidayed in French Polynesia. But I, Jennifer Hubbert, have no illusions; I am not counted among the travelling elite. 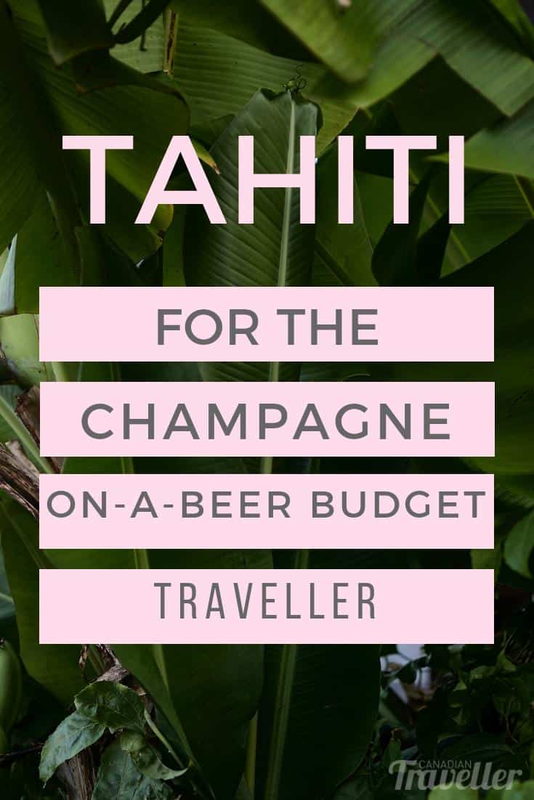 My travel style leans champagne-on-a-beer-budget. As in, luxury: it’s pretty to look at but not exactly within my tax bracket. So when the invitation to visit Tahiti crossed my desk, I wondered: is there a slice of paradise reserved for the budget-minded traveller? Yes, my hosts assured me. I too, could be embraced by Tahiti’s mana (supernatural spirit). I'm surprised to learn that Tahiti welcomes just 200,000 visitors each year. If that sounds like a lot, consider that Hawai’i welcomes as many in 10 days. The typical flip-flop trodden tourist trail sees holidaymakers sticking to the Society Islands, arriving in Tahiti before ferrying to neighbouring Mo’orea or flying onward to Bora Bora. Getting off the beaten path is not difficult; with 118 islands spread across five archipelagos, there’s a lot of room in French Polynesia to play castaway. Venture to the outer archipelagos and you might just have paradise all to yourself. 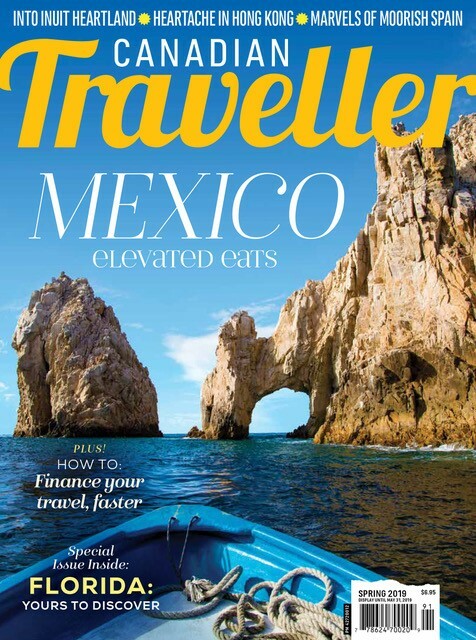 If that’s the case, which islands offer best value to budget travellers? It depends who you ask. According to the locals I meet, it’s a question that is perhaps best answered by where not to go. One of the first ‘Tahiti-isms’ I pick up on is that local consensus – or the utter lack thereof – is something of a national pastime. At first, it annoys me. (Can a girl get an unbiased recommendation already?) But soon enough, I’m endeared by the comedic drama. 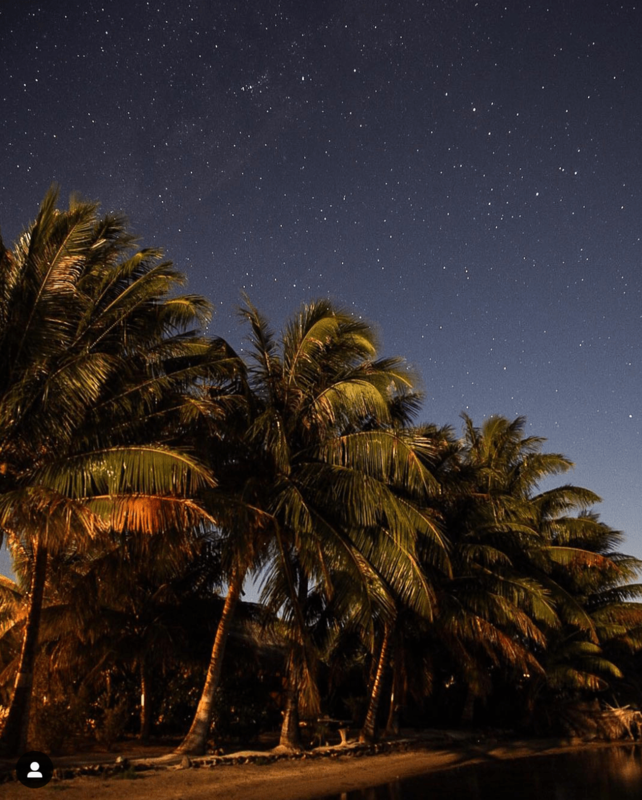 Tehina insists Raiatea is the best island; Pascal says it’s Taha’a. Samuel shows me a secret coral garden; Roberto abhors that choice because obviously, the coral in front of his pension is far superior. But the one thing they can all agree on? Taking a hard pass on Bora Bora. For a budget-conscious traveller like me, $1,500-plus nightly rates for a Bora Bora overwater bungalow are, quite frankly, out of the question. Instead, I island-hop from Raiatea (“spirit island”) to Taha’a (“vanilla island”) to Mo’orea (“yellow lizard island”) and onward to Fakarava, a sun-bleached island in the Tuamotu Archipelago where the passage of time marches forward with little ceremony. Sofitel Mo'orea. These luxe overwater bungalow are a splurge. 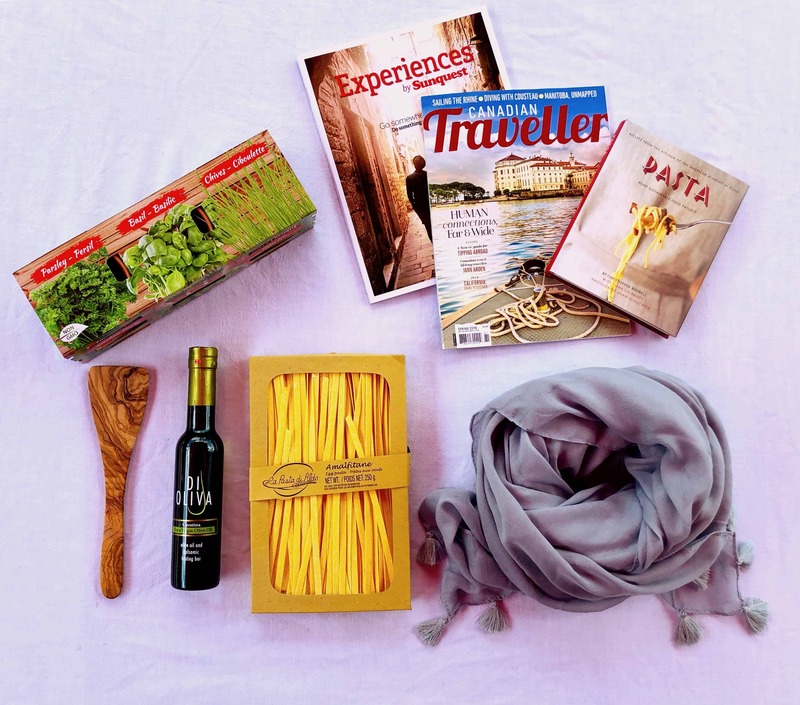 So, if not in a hotel or resort, where does the independent-spirited traveller lay their weary head? At a pension, where business is personal. Following a water transfer from Raiatea to Taha’a through aquamarine lagoon waters, I arrive at my guesthouse: Fare Pea Iti. As the boat glides toward the pier, a cheerful melody floats on the breeze. A Polynesian man dressed head-to-toe in tattoos and grass-woven garb strums a ukulele as he waits to receive us. Stepping off the boat, a fragrant tiare flower garland is draped around my neck. It’s a warm Polynesian maeva (welcome) that makes me feel like an honoured guest. When I check out, I’m sent off in the same manner, this time gifted with a shell necklace, as is the custom. Among North American travellers, Tahiti’s pensions seem to be kept a well-guarded secret. Advertised at half the price of the average resort room – $150 to $250 per night – I think they offer great value. The argument for pensions isn’t strictly financial, either; there are many reasons to eschew the resort circuit. The pension properties are intimate, oftentimes boasting bungalows numbering in the single digits. With so few other guests, you’d be hard-pressed to remain a stranger. What’s more, unlike the transactional staff interactions one might experience at hotels, I find myself chatting with the pension proprietors themselves. Who are these people who quit the Western world and ran off to paradise? First there’s Pascal, the barefoot Frenchman. Nowadays, wearing shoes isn’t so much a formality as a hardship that leaves his feet blistered and bloodied. Then there’s macho-eccentric Roberto, also from France, who bought his property sight unseen. 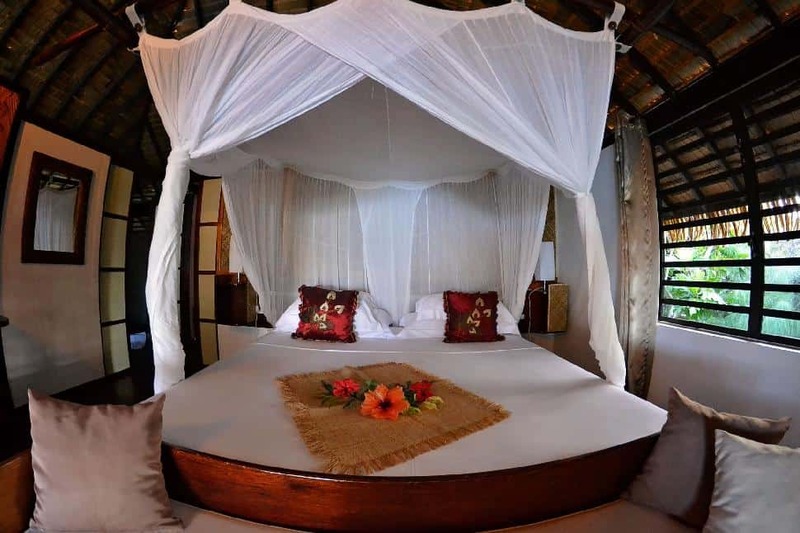 Twelve guest rooms later, he invites travellers to share in his slice of paradise. It all sounds terribly romantic. I fish for a crack in the veneer, asking each owner if life in Tahiti is as paradisiacal as it sounds. Without hesitation, they answer in the affirmative. 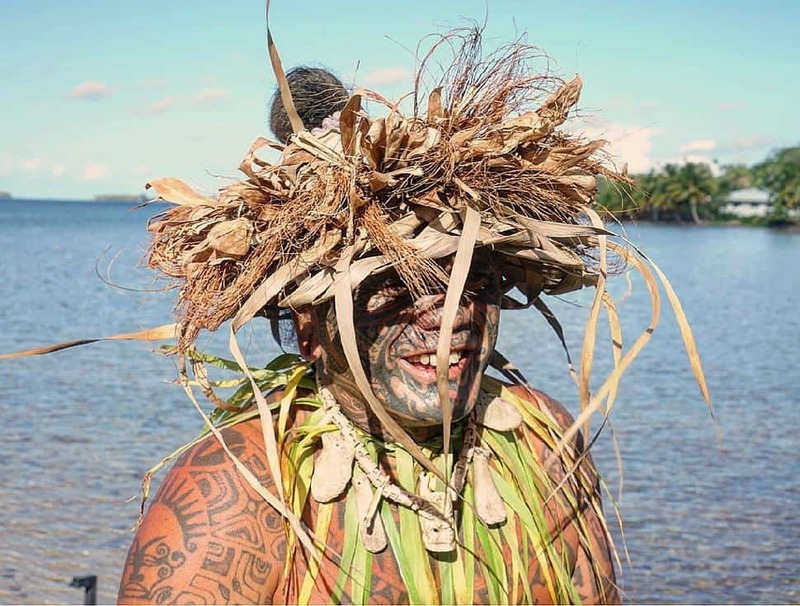 Credit: Jennifer Hubbert | "Tatianna"
Now that I've been acquainted with Tahiti’s enterprising expatriates, it’s time to meet some born-and bred Tahitians. I know she doesn’t mean to, but Tatianna makes me a bit nervous. Her curvy body gracefully dances circles around me. I feel her silky-smooth skin brush against my hip before she flits over to Samuel, my Polynesian guide for the day. He teases Tatianna for a bit before hand-feeding her a morsel of fish, inserting it into her ear. Tatianna is, of course, a manta ray. Tahiti’s natural beauty is undeniably stunning (and reason enough to visit), but I quickly discover that these marine life interactions in their natural habitat are what make my heart sing loudest. Swimming with blacktip reef sharks is inarguably cool but I myself prefer the rays. 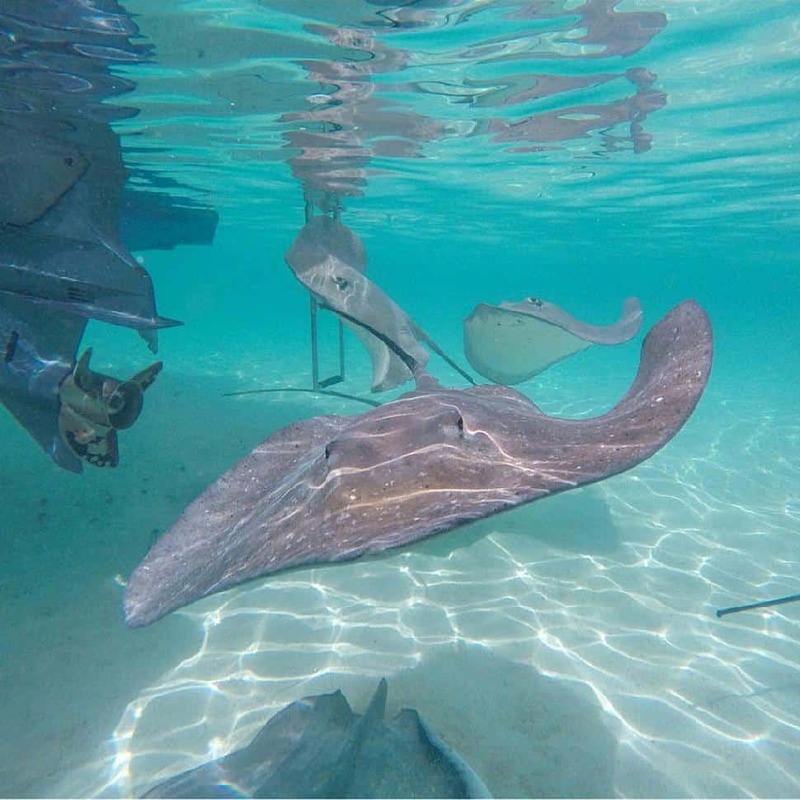 Unlike the sharks, the rays are playful, interactive, attention-seeking. Travellers need not choose between shark and ray excursions; like moths to a light, both species take interest in us as soon as we lower ourselves from the boat into the lagoon. At approximately $100 for a three-hour shark, ray and whale-watching excursion, it’s a splurge I can easily justify. Two days later, I’m peering through my mask into a radiant hue of open blue water. Some 15 metres immediately below me rests a female humpback. My guide, Maui, assures our small group that in 15 or so minutes, she’ll rise to take a long breath of air. For now, I’m suspended in time, contemplating the plausibility of being saddled on her back as she surfaces. Slowly, she comes into greater focus. I’m able to see the gentle rocking of her pectoral fins. Tucked beneath her is her young calf. I feel my heart swell and realize I’m clutching my own pregnant belly. Then, with little to-do, she abruptly turns her head skyward, arcing her way to the surface. Instinctively, I let my legs carry me in her direction. It’s little use. With a few graceful fans of her giant fluke, I’m left in her wake. The moment has passed, made all the more precious because it was so fleeting. This, I’m certain, is what it means to be embraced by mana. The average temperature in Tahiti is 25°C. Dry season runs March to November. Wet season is warmer and tropical showers typically last 30 minutes or less. Peak travel months are June through September. Start with these five quintessential must-do’s: picnic on a motu (an uninhabited islet), swim with whales and rays, shop for tamanu oil, dine on fleshy tuna tartare, and trace Polynesian history at Taputapuātea, Raiatea’s new UNESCO World Heritage Site. The quality of pensions runs from beach shacks to well-appointed waterfront bungalows. Be sure to book well in advance if you’re hoping to snag a premium pension. Download “The Islands of Tahiti”, Tahiti Tourism’s official app, before you leave. It’s a handy guide that doesn't require Internet to operate. Daily non-stop flights depart Los Angeles (LAX) and once weekly from Honolulu. Tahiti is served internationally by Air Tahiti Nui, Air New Zealand, Air France and Hawaiian Airlines. Short, scenic inter-island flights are serviced by Air Tahiti.